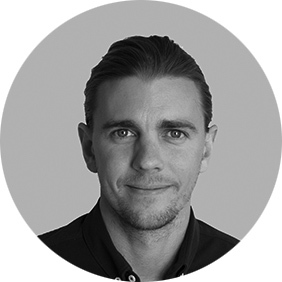 Christopher Truce joined Saxo in 2007 and is responsible for the commercialization of Saxo’s OpenAPI. Saxo Bank is a world leader in multi-product online trading that supports a global client base of retail clients, corporations and financial institutions. The launch of OpenAPI allows developers to build tailor-made apps on Saxo Bank’s infrastructure. It will further allow Saxo’s institutional clients, including white label partners, to integrate Saxo’s trading and investing capabilities directly into their own applications and systems. Chris has over 12-year’s experience in the financial services industry, specializing in digital business transformation and API development. Prior to Saxo, Christopher held several commercial sales positions in both Australian and international investment banks, such as, ING Bank, Macquarie Bank and ANZ.